As the band returns for more after the release of 2010’s “Contra Tiempo”, the new album kicks off with the single “Back For More”-- weaving together the distinctive tones and melodies that have always been the heart of Sandwich. 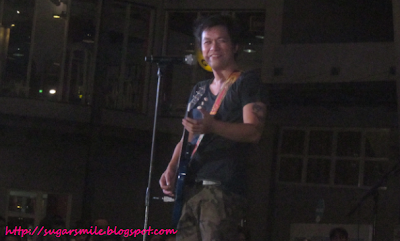 During their album launch, the crowd was literally asking for more. Here is the official video of this epic single, directed by musician/director RA Rivera. Fat, Salt and Flame sounds like the work of a band caught between old habits and new adventures as Marasigan shared "In this album we rehearsed, wrote and tried out the songs live for almost a year and quite longer time compared to our previous albums. We took the songs out on the road for almost a year then we recorded it live in the studio. Then in fifteen days we recorded live at Sound Creation Studios and Tower of Doom." Honed for fifteen years, Sandwich never fails to put on a good show to their audience. And as Fat, Salt & Flame releases, they can say that they are enjoying their years in the business. Sandwich also hopes that their fans will get blown by their music as well. 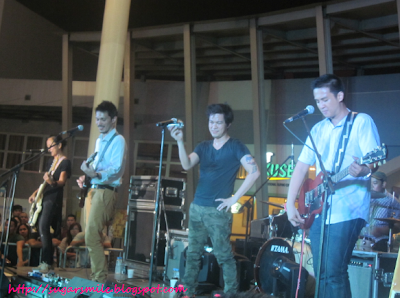 Sandwich are Raymund Marasigan (Vocals, Guitar), Myrene Academia (Bass, Backing Vocals), Diego Castillo (Guitar, Backing Vocals), Mong Alcaraz (Guitar, Backing Vocals) and Mike Dizon (Drums). 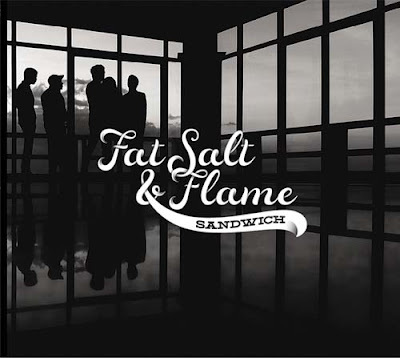 Fat, Salt and Flame is now available for downloads on mymusicstore.com.ph and iTunes Philippines. CD is now available nationwide exclusively at AstroPlus/Astrovision released by PolyEast Records. Special thanks to Smart Bro, Café Puro and House of Lasagna (Centris Branch).